The framework will help clubs raise standards in developing home grown players for first teams. After analyzing the developmental state of youth football in Romania we designed a quality framework in several steps and trained employees of the federation to conduct assessments on their own. 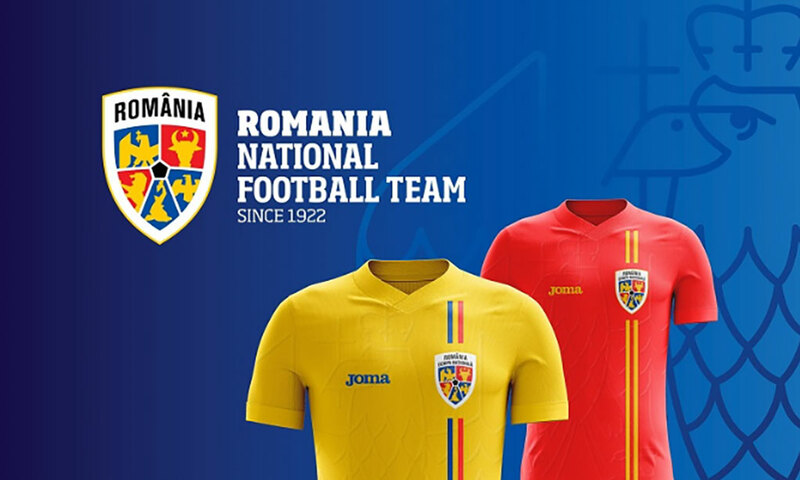 The FRF is eager to boost the quality of Romanian youth football throughout the country. After analysing the developmental state of youth football in Romania we designed a quality framework in several steps and trained employees of the federation to conduct assessments on their own. The framework will help clubs raise standards in developing home grown players for first teams and provide insight in the quality of their academies. For the FRF the framework provides a ranking of youth academies based on quality standards, so they can better organize their youth competitions. NMC Bright offers customized quality frameworks with the purpose of licensing or certifying youth academies. We design frameworks after analyzing the state of youth football in a country in close cooperation with the federation and clubs. Curious how our approach can benefit youth development at your organization? Don’t hesitate to contact us.